In China, a lot of Nuclear Power Plants (NPP) are in the stages of planning, design, or construction. Thus it is necessary to do a comprehensive research on design standards for protective engineering and structural technology of the NPP based on the world’s highest safety requirements. 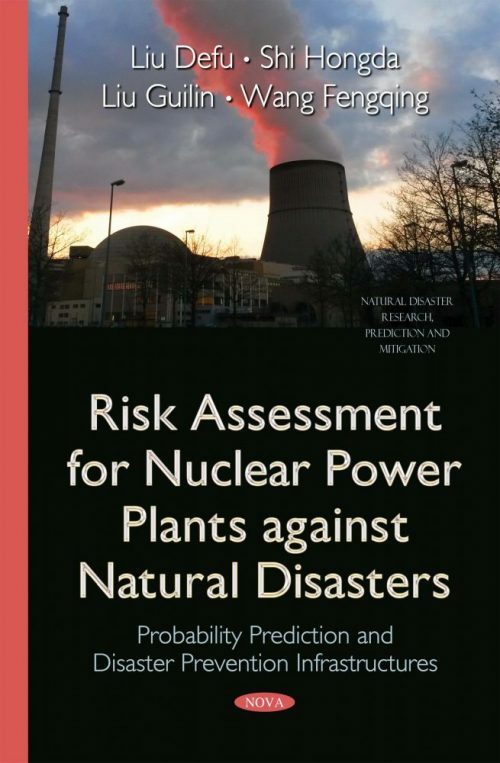 This book discusses the joint probability analysis of meteorological, oceanographic and hydrological hazards based on various distribution models. Audience: With the global warming and sea level rising, the frequency and intensity of extreme external natural hazards would increase. All the coastal areas having NPP are menaced by possibility of future typhoon disasters. So calibration of typhoon disaster prevention criteria is necessary for existed and planning NPP. For coastal sites, IAEA, U.S. NRC and China different Government Ministries recommended defferent design codes. This book firstly discussed this important problem.